The 9-9-6 work schedule that’s become synonymous for life at Chinese tech companies (working from 9 am to 9 pm, six days a week) led to an eruption of dissatisfaction recently. Some Chinese tech workers took it to GitHub to vent their feelings by creating a new GitHub project dubbed 996.ICU, in which ICU refers to the possibility of ending up in intensive care because of their tough work schedule. Alibaba’s founder Jack Ma chimed in on this controversial topic, according to company’s official WeChat account. “Personally, I believe it is a blessing to be able to work 996 as many companies and individuals who want to work 996 have no such opportunity”, Ma said in an internal meeting held within Alibaba on Thursday. His speech was first shared on the Alibaba WeChat account on Friday. “If you do not work 996 when you are young, when will you do that?” asked Ma. “Everybody in the world wants to be successful, to have a good life and to be respected. If you do not work longer than others to make more effort, how can you achieve the success you want,” he questioned Alibaba employees. “Just think about those without a job, or a company that has to shut down tomorrow, or someone who does not know how to make a revenue in the next quarter, or someone whose programs that have cost much effort but turn out to be useless,” Ma said. 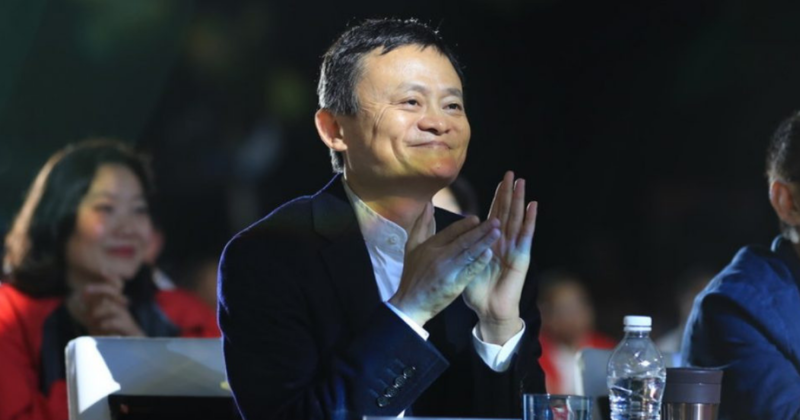 He added that Alibaba does not need those who want to work eight hours a day, but need those who can work 12 hours a day to achieve the company’s mission to make it easy to do business anywhere. This article is written by Jing Li (edited by Nadine Freischlad); and was first seen on KRAsia.